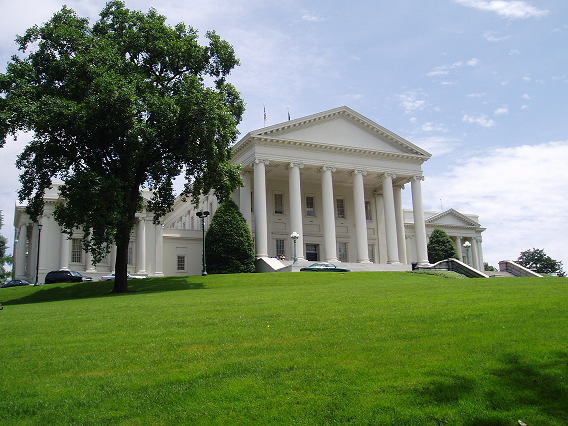 (AP) A top Virginia Republican served as an editor for a college yearbook that includes racial slurs and at least one image of a person in blackface. 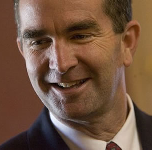 But Northam's long-term plans are a mystery. 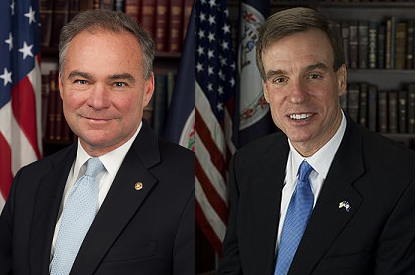 RICHMOND, Va. (AP) - Virginia's two U.S. senators and seven Democratic congressmen have released a joint statement responding to the scandals that have engulfed the state's top three elected officials. 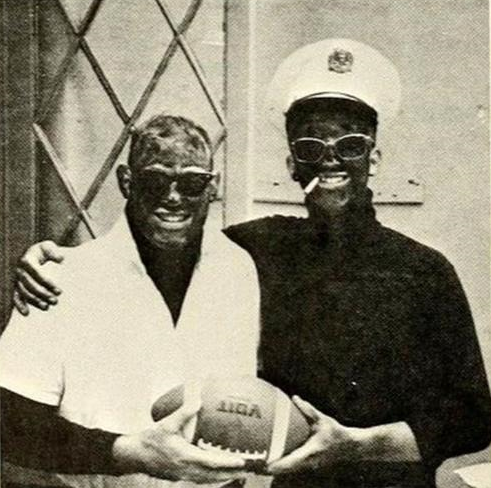 They also say they are "shocked and saddened" to learn that Herring wore blackface when he was in college. 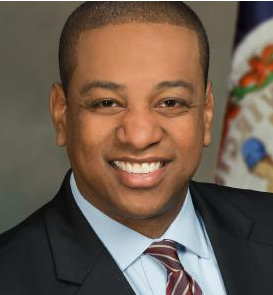 The Democrats say Herring has expressed "deep remorse" and must continue to have "in-depth discussions" if he is to regain the public's trust. The statement says, "We have each publicly called for Governor Northam to resign." Lawmakers Decline Comment on Lt. Gov.